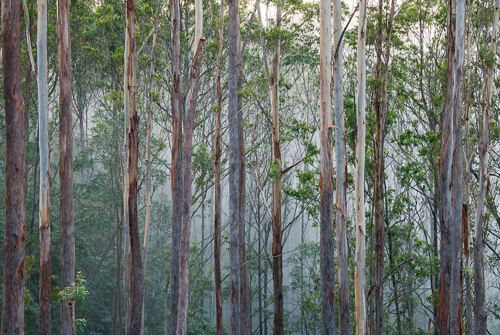 Key Partners: Coffs Harbour City Council, North Coast Local Land Services, Coffs Harbour Regional Landcare, Coffs Harbour and District Local Aboriginal Land Council. 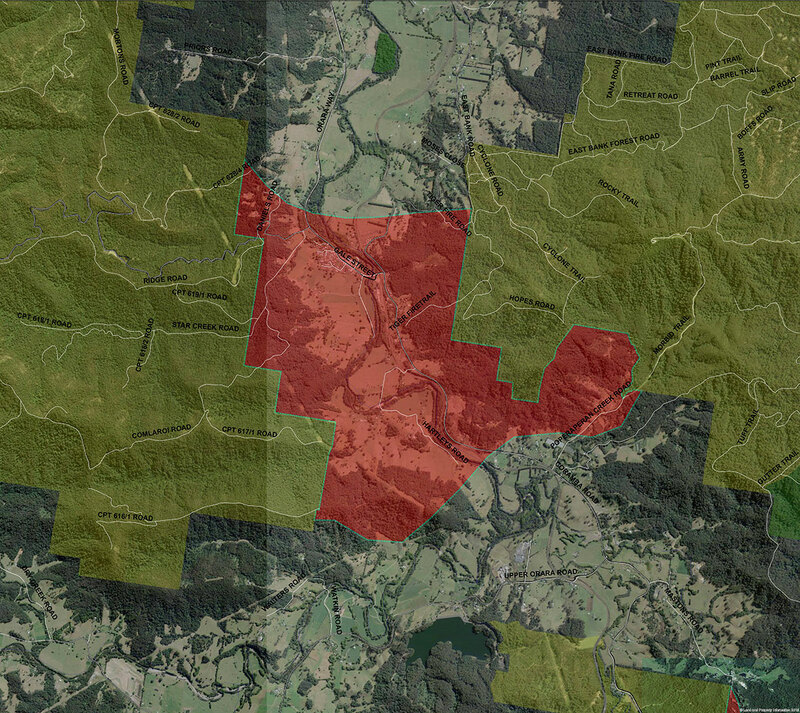 The Orara connection provides an important link across the midland hills of the Orara River catchment linking Orara East State forest with Orara West State Forest. 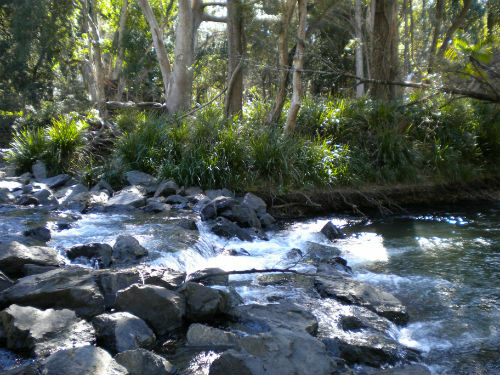 The native vegetation along the Orara River consists of lowland subtropical rainforest and River Oak riparian forest with the surrounding foothills dominated by wet and dry sclerophyll communities. The river and forest provides important habitat for vulnerable and endangered fauna species, including the Wompoo Fruit Dove, Rose Crowned Fruit Dove, Bush Hen, Eastern Freshwater Cod, Giant Barred Frog, Spotted-tailed Quoll, and the Grey Headed Flying Fox. 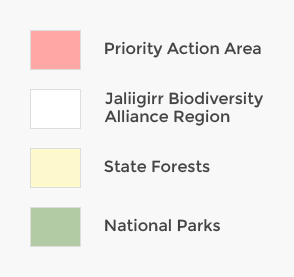 The Orara River has seen substantial investment in riparian restoration works through the Orara River restoration project and the Jaliigirr Biodiversity Alliance has supported the objectives of this project through additional investment through the Jaliigirr Connecting Communities and Cultures through Corridors project.